Sorry, no refunds, exchanges or transfers. 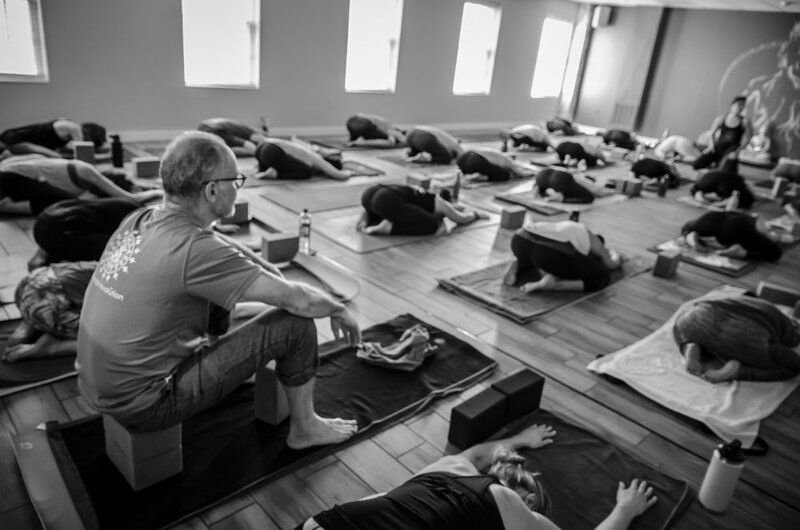 Join Raghunath's known and respected inspirational teachings based on classical yogic texts and are peppered throughout the teaching leaving the students uplifted and inspired. Some light chanting, philosophy & posture breakdowns for arm balances, inversions and handstands will leave you flying. Both newer students and advanced yogi’s will appreciate this class and your flight skills will be upgraded. Work is done to be digestible and approachable for all levels.